Sports have inherent physical risks. You take those risks knowingly for the enjoyment of the physical activity. Fitness involves training with specific physical improvement in mind with minimal risk. Sports: You’re sacrificing you’re body to win a game or to improve performance. Fitness: you’re sacrificing only your energy to improve your health and movement quality. These athletes use a specific exercise routine to both increase sports performance and lower the risk of injury. Sports: put wear and tear on your body, an increase in health or fitness is not guaranteed, and is often decreased. Fitness: the controlled wear and tear is offset by a greater return in health and fitness. Form doesn’t matter in sports, performance does. If you win with compensatory, ugly form, you still win. Athletes will often “gut it out” to continue competing even though it is damaging their body. Fitness will improve sports performance but sports often won’t improve fitness. They aren’t fitness. They’re sports. The physical risks far outweigh the incidental increases in health or fitness. If you’re involved in a sport, you should have a separate exercise program designed to enhance performance AND to minimize the injury risk of that sport. The sporting activity alone won’t do this for you. Know why you’re spending your time and energy on an activity. What is your goal? 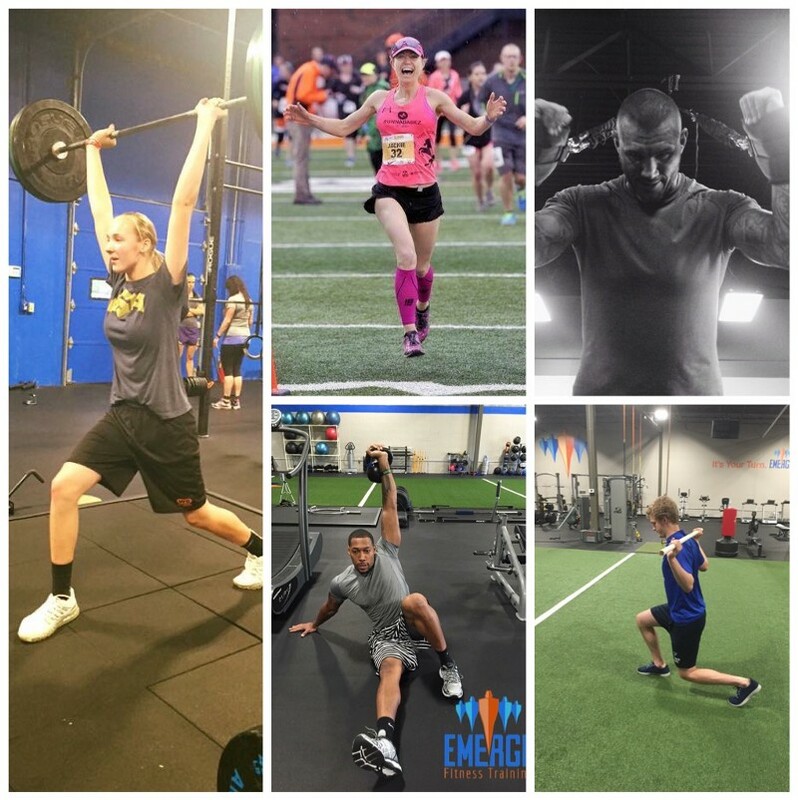 An improved performance in a particular sport (or specific movement patterns) or health and fitness?